RARE CHANCE!! 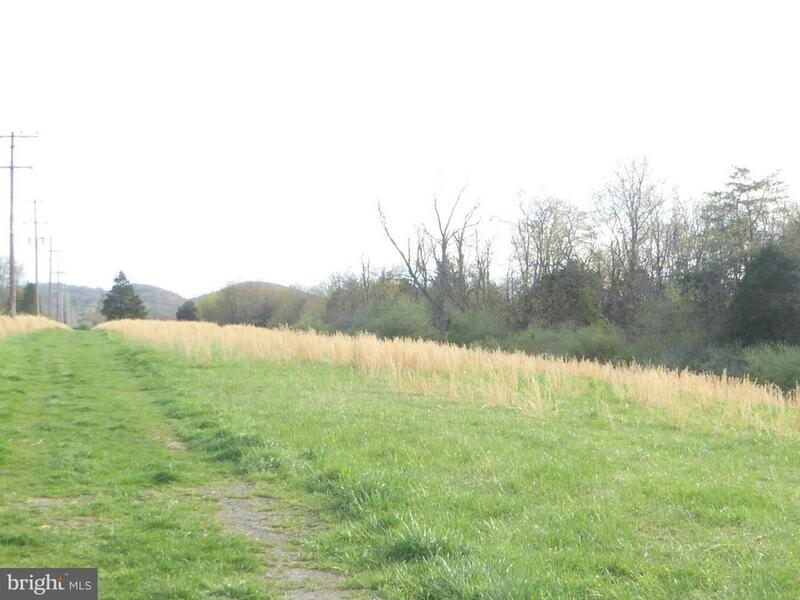 GRANDFATHERED IN, 70+ LOT SUBDIVISION WITH DEEDED ACCESS TO THE SOUTH BRANCH OF THE POTOMAC RIVER . THE PROPERTY HAS MORE THAN 1/2 MILE FRONTAGE ON RT28 (CUMBERLAND ROAD) WITH VIEWS OF THE SOUTH BRANCH RIVER. LOTS ALL HAVE OPEN FIELDS AND ALSO WOODED. THERE IS ELECTRIC THROUGH THE PROPERTY.